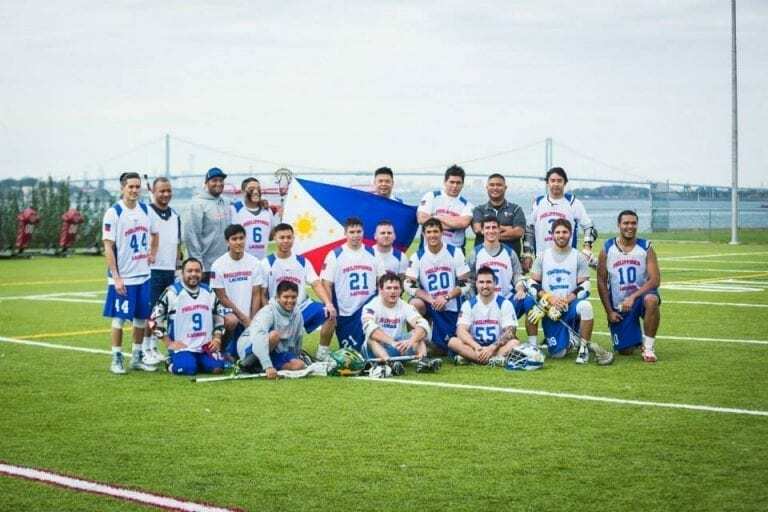 Making their FIL World Lacrosse Championship debut this July in Netanya, Israel, 23 men will be suiting up to represent Philippines Lacrosse. Athletes of Filipino decent from all over congregated last month in Manila for a series of trials and tryouts to determine the final roster. The final process was used to help supplement the roster with even more homegrown players after a US-based tryout last October. 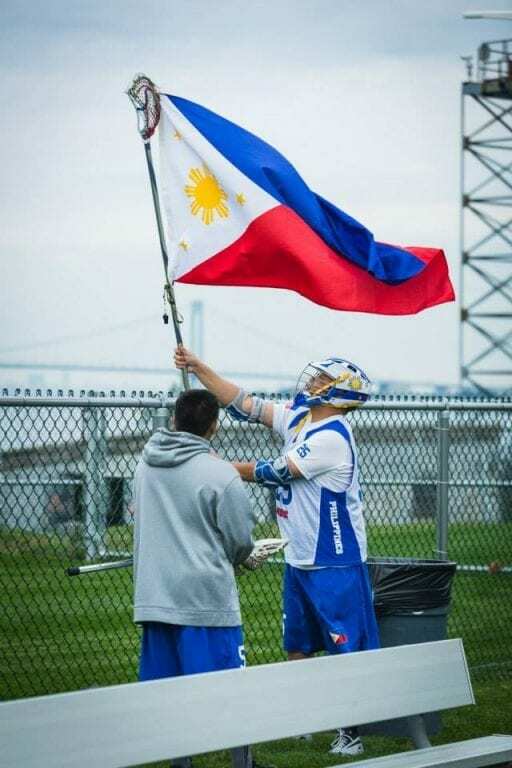 While it’s their first official run at a World Championship, this won’t be the first time Philippines Lacrosse has faced the international stage. The group competed in the festival at the 2014 World Games and an International Challenge over 2017’s Memorial Day Weekend along with Greece, Jamaica, and Israel. They’re in good hands too, led by Coach Kirk Ventiquattro of Cartage, NY. Ventiquattro continues to lead the legendary Carthage Lacrosse program, which he founded in 1989, coaching legendary athletes such as all of the Powell brothers, and brings a wealth of experience along with two talented sons. Youngest son, Mario, an Ohio State grad and former MLL pro, will be leading up the attack, while eldest son, Tony, will assist him on the coaching staff. Coach Ventiquattro’s wife’s mother was born in the Philippines and moved to the United States after marrying his father, a serviceman stationed on the island. As a first-year world competitor, it is required that only 19 of the 23 players must possess a Philippine passport, while the other 4 must have at least one parent or grandparent that was born in the Philippines. Here’s a look at the first 23 athletes to represent Philippines Lacrosse on the game’s biggest stage.